CreditMatch applies your FICO® Score* so you can apply with confidence. 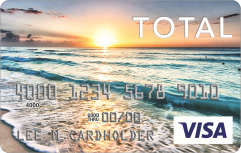 Simply sign in to see the credit cards that best match you. Compare your best options and make your choice. We apply your FICO® Score so you can apply with confidence. 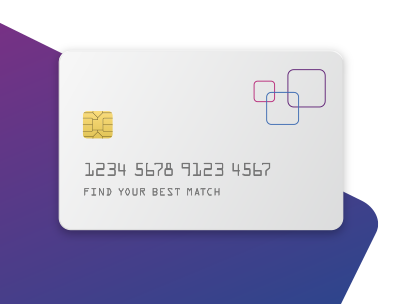 Find the card that’s best for you with Experian CreditMatch. Debt can be a burden or a path to affluence. Here’s how to avoid bad debt and pursue the beneficial kind. Debt forgiveness is when a creditor clears your outstanding debt—with some strings attached. 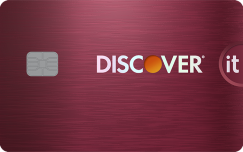 Credit Card Reduction Day offers an opportunity to zero in on your credit card debt. Here are some things you can do to pay down what you owe. If you have no savings, first set aside at least $500. Once you’ve got that cushion, here’s how to decide whether to save more or pay off debt. The new year is a good time to whittle down debt. Is a debt consolidation loan right for you? Advertiser Disclosure: The credit card offers that appear on this site are from third party companies ("our partners") from which Experian Consumer Services receives compensation, however the compensation does not impact how or where the products appear on this site. The offers on the site do not represent all available financial services, companies, or products. For complete information, see the offer terms and conditions on the issuer’s website. Once you click apply you will be directed to the issuer’s website where you may review the terms and conditions of the offer before applying. We show a summary, not the full legal terms – and before applying you should understand the full terms of the offer as stated by the issuer itself. 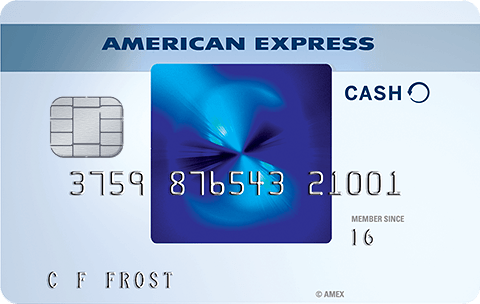 While Experian Consumer Services uses reasonable efforts to present the most accurate information, all offer information is presented without warranty.